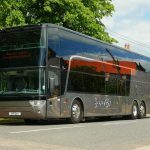 TruTac, the transport software specialists and CPT commercial partners, presented 5 new features at this year’s Euro Bus Show. 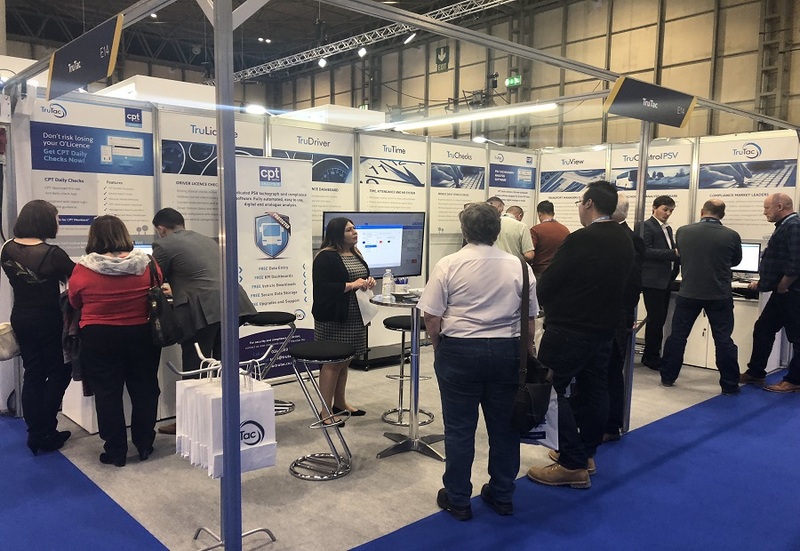 All new and existing software tools were well received by PSV operators from all areas of the industry and the company had a hugely successful show. 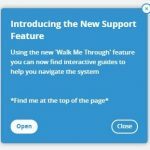 WALKME: intuitive online help to assist with navigating systems and to maximise user experience, including Walk-Thrus and TeachMe guides to provide dynamic step-by-step, easy-to-follow instructions. 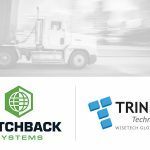 TRULINKS: the market-proven high-level API management service for smooth data integration between TruTac’s products and any other system, where data share provides multiple management benefits. 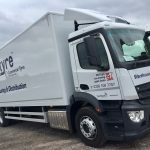 DIVISIONS: division management feature to simplify larger fleet management and reporting. Fast and accurate regional reporting with sub-levels for dynamic KPI monitoring and control. 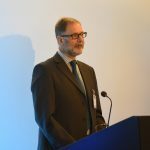 MISSING MILEAGE ALLOCATION: simplifying ‘missing mileage’ management with easy allocation and explanation for management control and auditing reports. 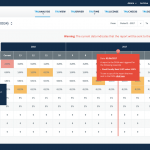 EARNED RECOGNITION: ‘fully interactive’ ER reporting with drill-down and intuitive graphical data. 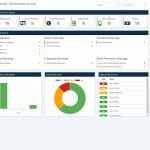 Operators can view their own performance against Earned Recognition key performance indicators.